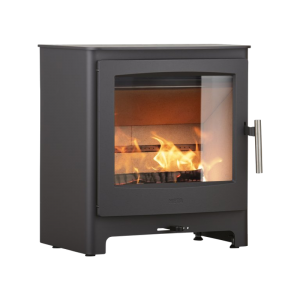 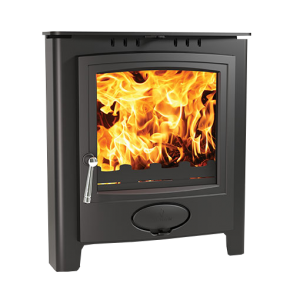 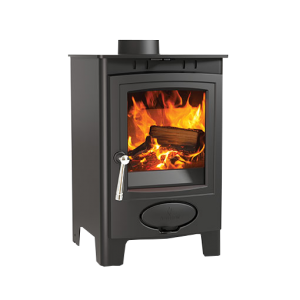 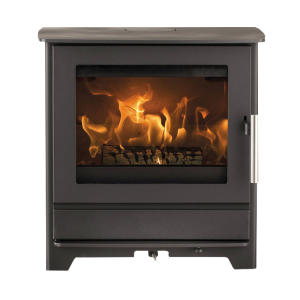 Varde Samso Multi-fuel Stove is the latest addition to the contemporary Varde Stove range. 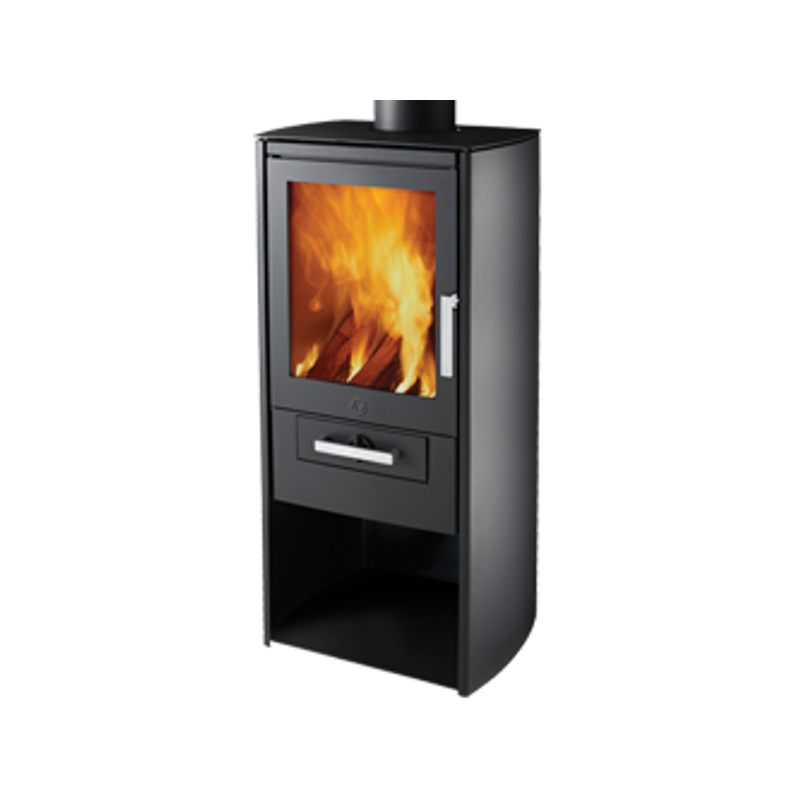 The Samso’s tall stature allows for the inclusion of a number of practical features that contribute to its attractive and coherent design. 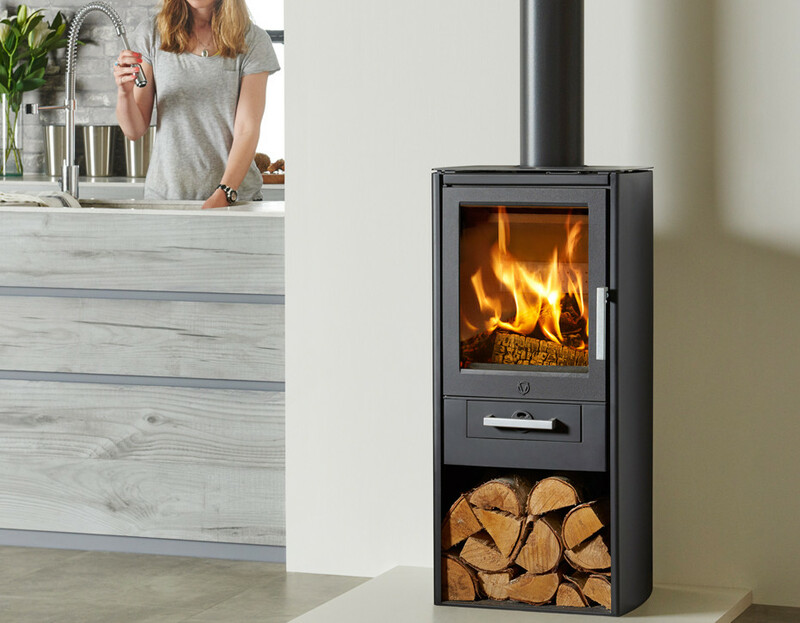 Featuring an internal log storage chamber, and convenient ash drawer, refuelling and cleaning the stove is quick and easy. 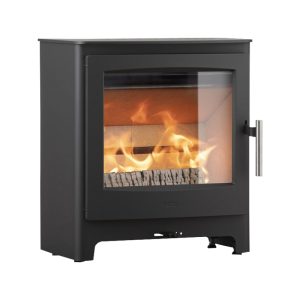 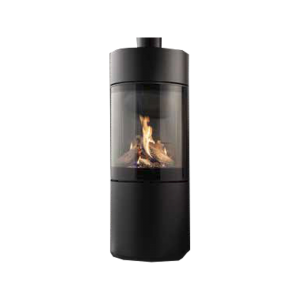 The Varde Samso boasts stylish and practical design combining clever engineering with contemporary aesthetics to create an eye catching centrepiece with remarkable heating performance. 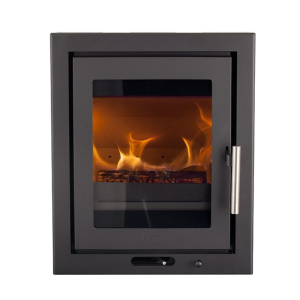 The Samso uses the latest Cleanburn technology which means that more heat is distributed into the room, rather than it being lost up the chimney, resulting in a high efficiency of 75%.